Osones is proud to become a member of the Alter Way family! Alter Way is the french reference on web and Open Source platforms. By joining Alter Way, Osones brings its Cloud & DevOps expertise to 4 existing agencies: Digital, Audit, Continuity and Hosting. Our customers will be the first to take advantage of our new single-access for numerous specialty, now including WordPress, Drupal and Symfony. 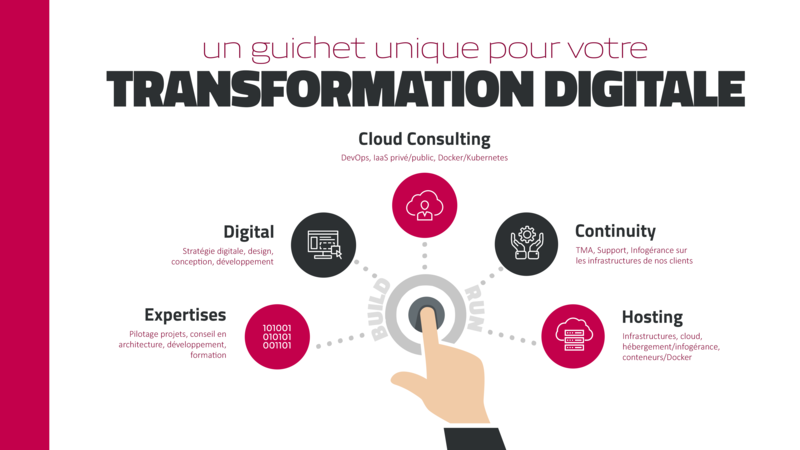 Under the new name of Alter Way Cloud Consulting, the Osone Experts continue the mission that drives them since 2013: to be the reference in terms of Cloud and DevOps expertise. 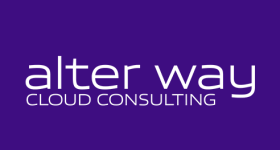 Recognized today on Amazon Web Services, OpenStack and Kubernetes, Alter Way Cloud Consulting's expertise will include Docker and Microsoft Azure by 2018: Alter Way is the leading French partner of Docker Inc, and Microsoft's preferred partner for Open solutions Source on Azure (Microsoft Partner of the Year 2015). This expertise will finally be completed by Google Cloud Platform by 2019.